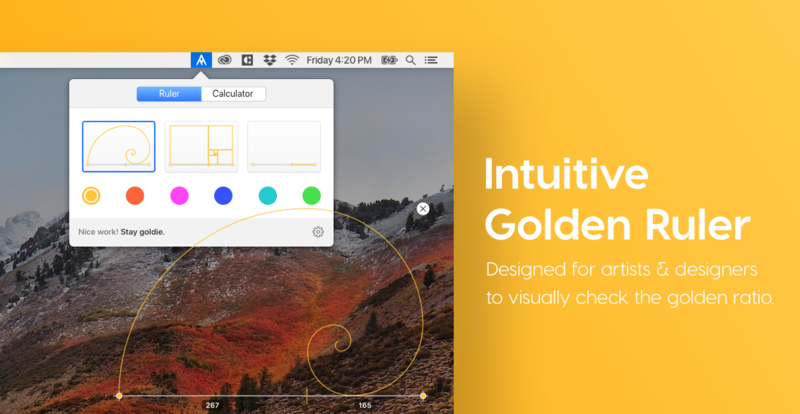 Goldie helps you visualize and calculate the golden ratio on your mac quickly and intuitively. 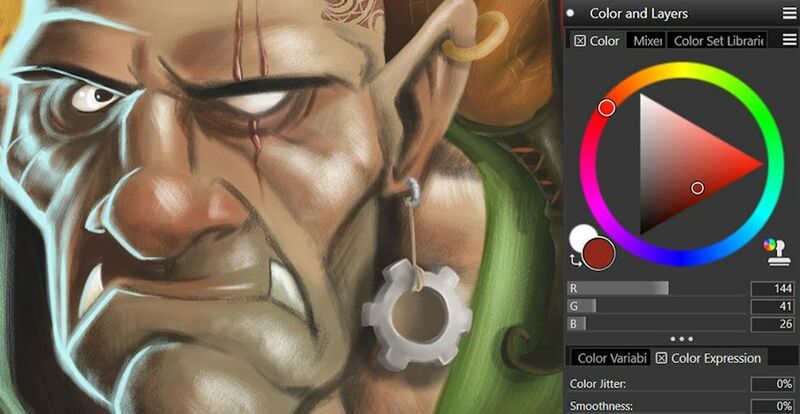 Get it and see why it's the #1 golden ratio app for designers & artists! 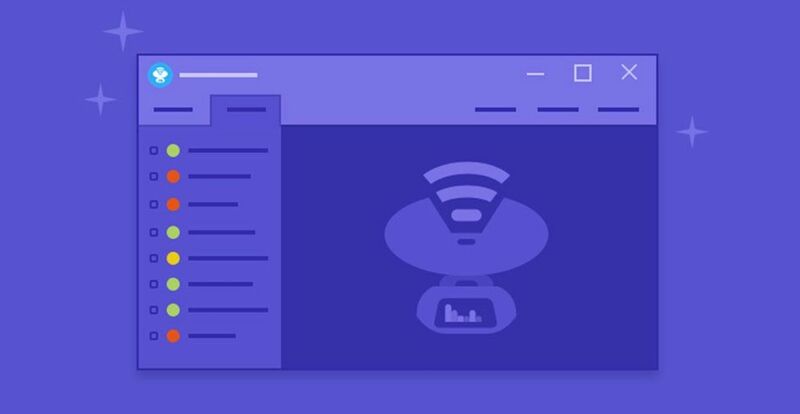 GOLDEN RULER: This tool overlays on your screen allowing you to visually reference the golden ratio on anything you are working on or curious about. It also comes with three beautiful themes and six colors to choose from. GOLDEN CALCULATOR: This tool accurately calculates the golden proportions from any ratio point, giving you exact measurements with ease. This comes in handy for all layout design and typesetting, both on or off screen. Advanced settings that make the app work best for your needs. 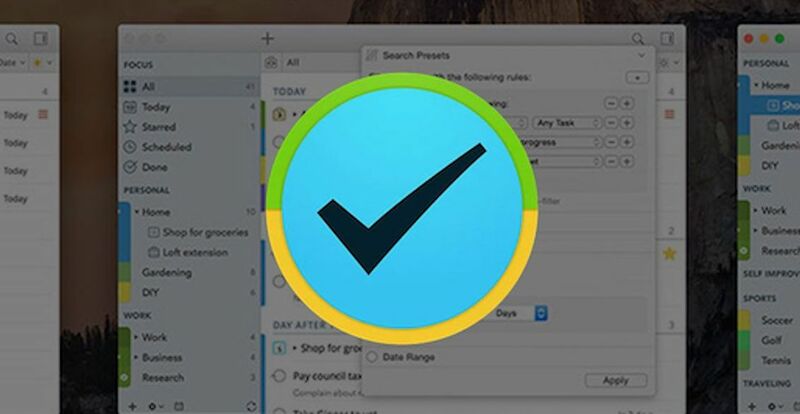 Custom shortcuts to seamlessly blend into your workflow. A beautiful dark mode for every pixel of your dark side. Goldie was designed by designers for designers to not only be functional but feel intuitive at first use. We can't wait to see how Goldie helps you make the world a more balanced and proportionate place.